Kimberly Railey was a managing editor of The Daily. Her other past positions include In Focus editor, Development and Recruitment editor, City editor, assistant City editor and Dining Guide editor. 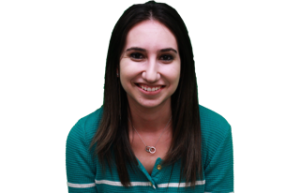 She is from Weston, Fla., and has interned at USA TODAY, Medill News Service and The Christian Science Monitor.